We strive to be the most effective estate agents in Paphos, Cyprus. As licensed and experienced Realtors we aim to make property and selling in Paphos enjoyable and transparent. 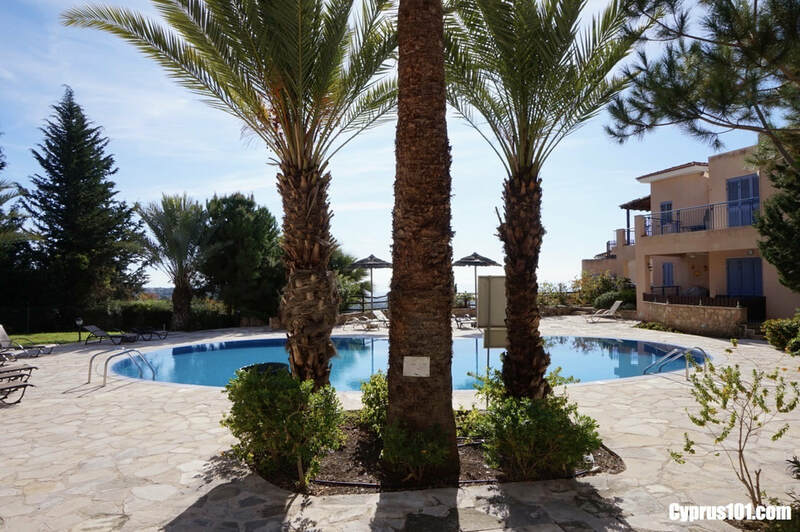 We hope you find our site useful with advanced property search to easily view a great selection of resale homes in the Paphos District with title deeds. Buying Property In Cyprus Right Now Can Be Your Greatest Investment! Narrow your property search in Cyprus . We are eager to tell you about the Cyprus property market and Paphos in Particular. We have new listings and up to date facts and information to guarantee a successful transaction. Invite us to visit your property and give you a comparable market analysis of its value. Whether a villa, apartment, bungalow or land. We will use our years of experience in the market in determining the best price to sell your home. We would love the opportunity to work with you in finding your dream home or selling your Cyprus property! We welcome you to browse our website or visit our office in Pafos Town owe would love to answer any questions. My husband and I are extremely pleased with the service and commitment you and your company have provided for us. We will have no hesitation in recommending you to our friends we still have in Cyprus, and of course any buyer friends who maybe considering buying in Cyprus. Once again thank you for all your efforts on our behalf.